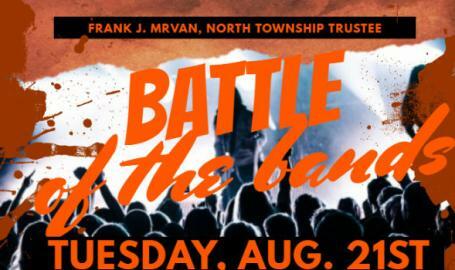 North Township’s Battle of the Bands will make a triumphant return to Wicker Memorial Park. “This is a great opportunity for local bands to introduce their sound to a live audience while competing for fantastic prizes,” Activities Director Kelly Bridges said. Local music celebrities – Tom Lounges and Roman Sawczak – will be two of the judges on the panel.